THIS EVENT has been a huge success! 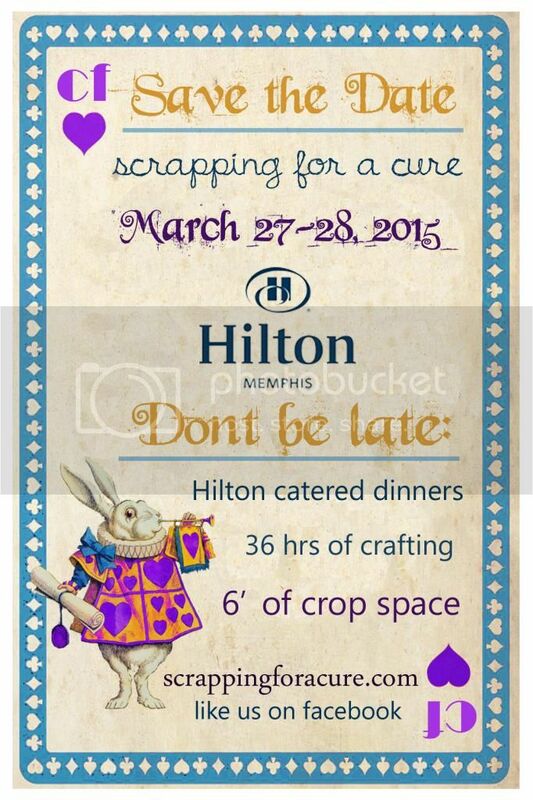 On March 27th & 28th, 2014, we held our first 'Scrapping for a Cure' scrapbooking 2 Day Retreat in Memphis, TN at the Hilton Memphis. 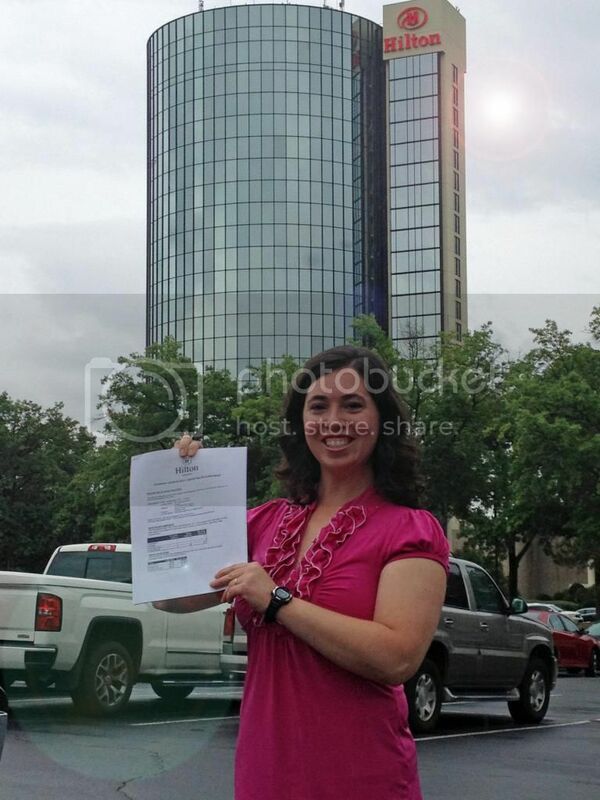 It was our second event in Memphis. With the first year such a wonderful success, we chose to host a two day retreat. Our theme this year was "Creating a Wonderland without CF" (Alice in wonderland style). With the help of our Volunteers, Vendors, Donors, Sponsors and Participants we were able to pull together another wonderfully successful crop. Our event committee including: Jill Worley, Tara Smith (Kaitlyn's Aunt), Anna Steinke (Kaitlyn's Aunt), Teri Johnson (Kaitlyn's Aunt), and Me (Rachael McGuire, Kaitlyn's mother). 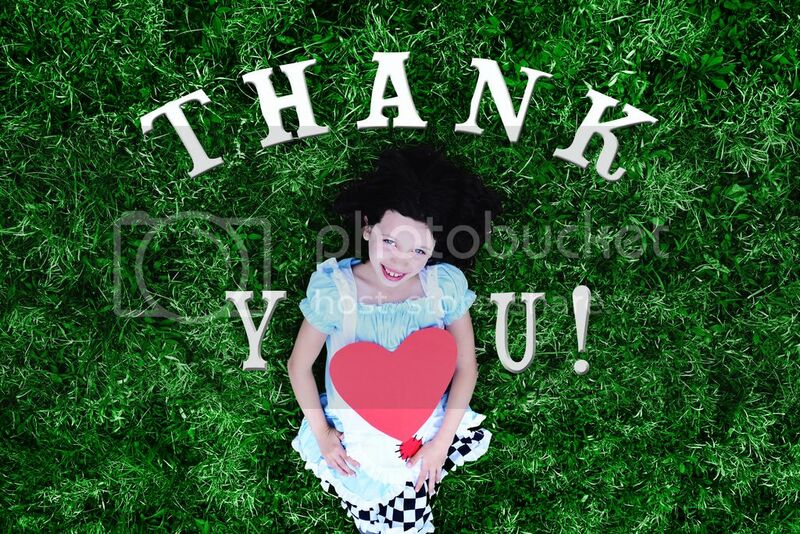 "Creating a Wonderland without Cystic Fibrosis"
This 2015 year we were able to raise over $8,400 to donate to CFF.